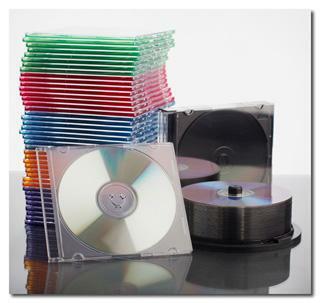 As part of our technical communication services, J&C Data Design Technologies can burn and duplicate CDs and DVDs, including creating labels, interactive menus, and copyright protection. We use state-of-the-art equipment to guarantee high-quality duplication that portrays your brand in a professional manner. 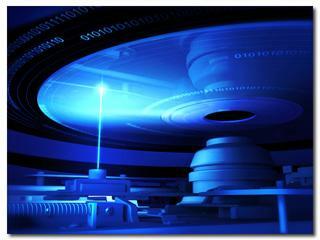 J&C Data Design Technologies can help you with the entire CD/DVD creation process, including labeling, packaging, and distributing. In today's fast-paced world delivering your products quickly is crucial for satisfying your customers. We will distribute your CDs and DVDs to meet your customer's needs. Contact J&C Data Design Technologies LLC today to learn how we can help you. Powered by simplemood.com internet systems :: Copyright © 2009 - 2019 J & C Data Design Technologies. All rights reserved.